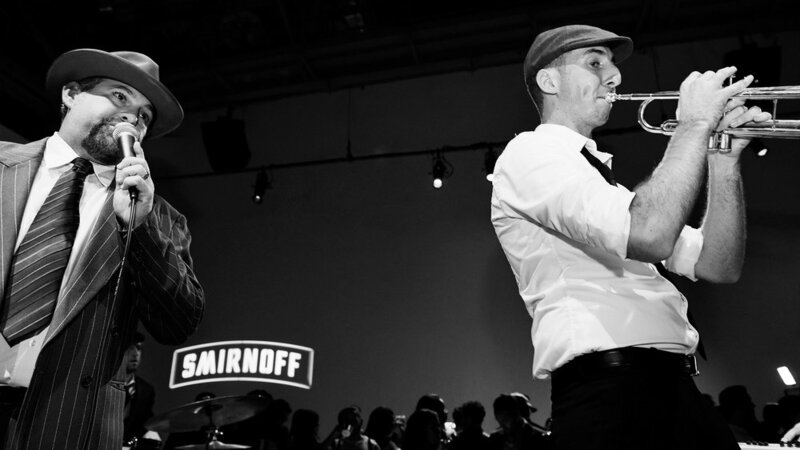 Our challenge was to produce a unique experience celebrating Smirnoff's invention of the iconic Moscow Mule. 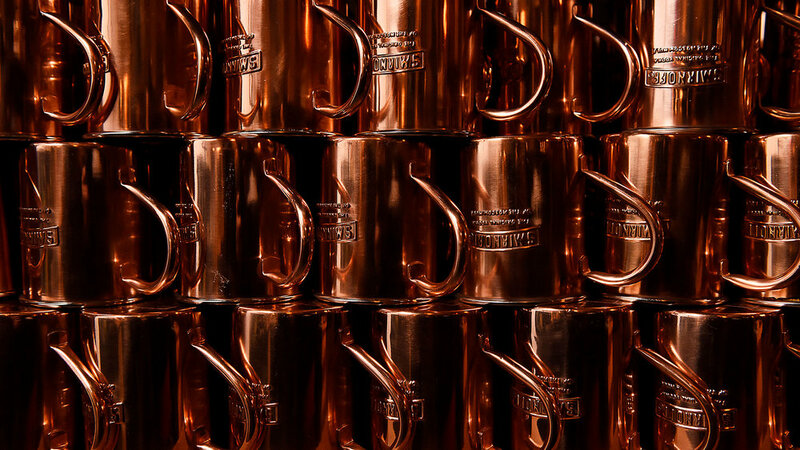 We were tasked with educating the press, influencers and attendees about the history of the Moscow Mule and how to properly make one at home. INJECT produced an immersive two night theatre experience in historic Hollywood. Guests were transported to the 1940's era, full of glamour and surprises. The event engaged attendees, supplied plenty of cocktails and built advocacy for the brand. Guests left with a clear understanding of the history and Smirnoff's invention of #TheOriginalMule. Each evening guests were guided through an evolving event experience. Rooms changed, new doors opened and unexpected choreographed moments captivated attention. 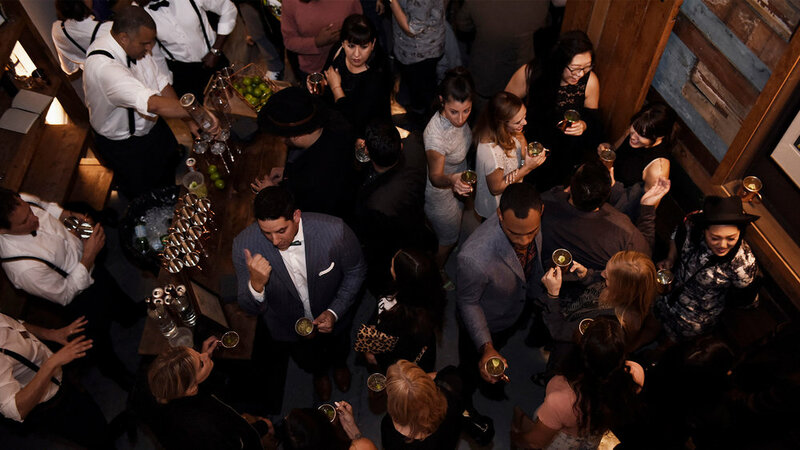 Actors playing historic roles in the Moscow Mule story engaged with guests one-on-one through a variety of engaging games, discussions and more. 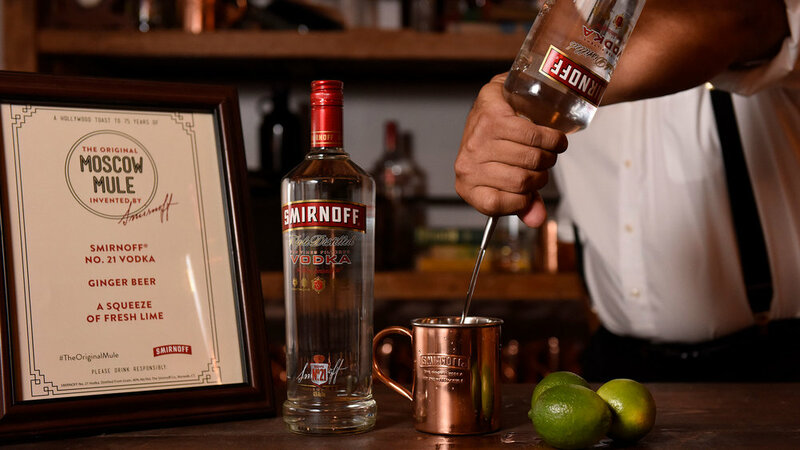 Post event survey revealed 89% of attendees would consider purchasing Smirnoff in the future and 91% are more likely to use Smirnoff when making a Moscow Mule at home.